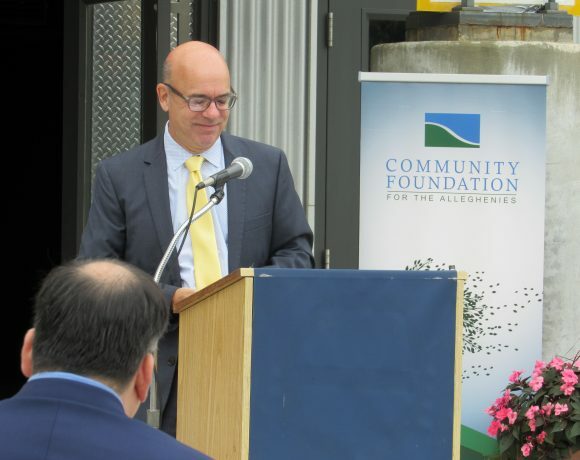 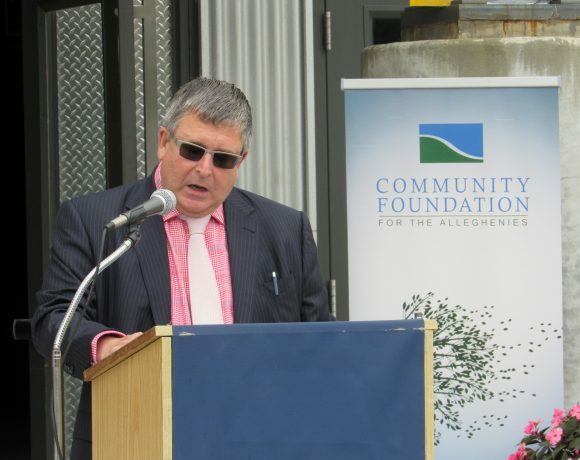 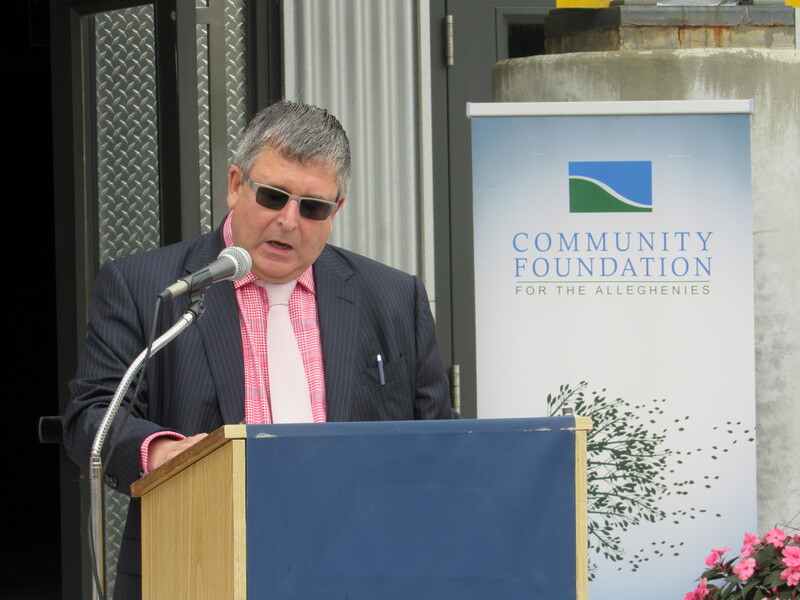 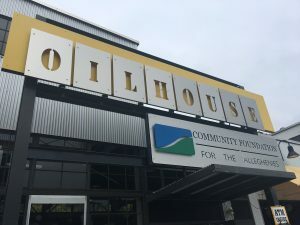 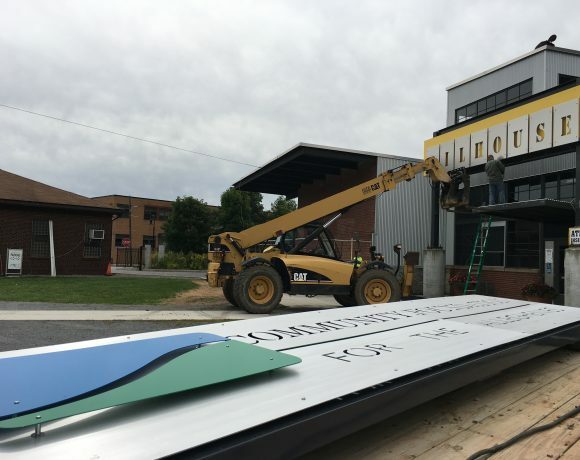 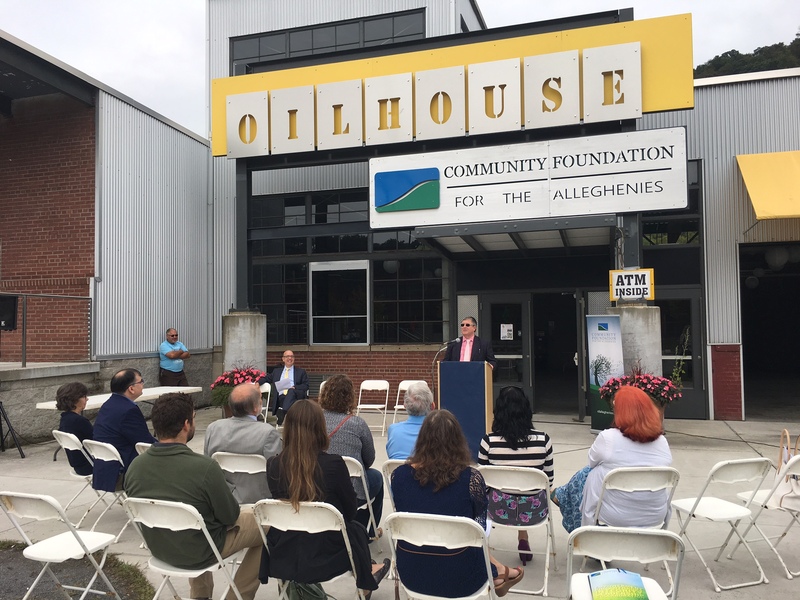 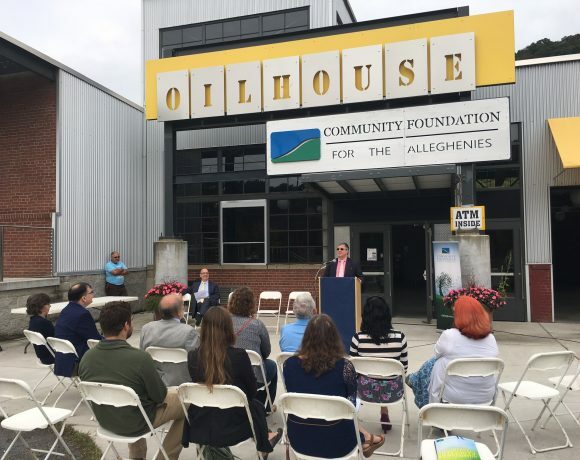 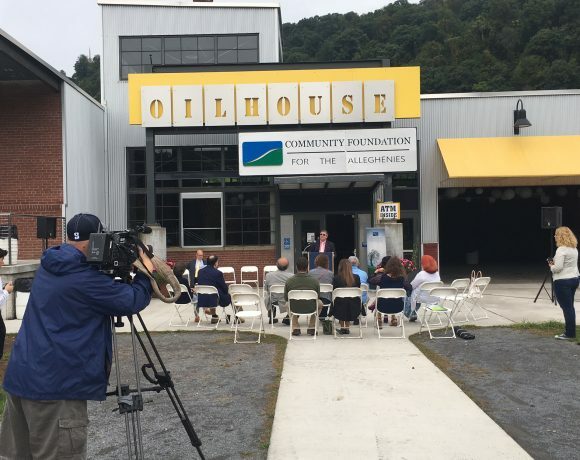 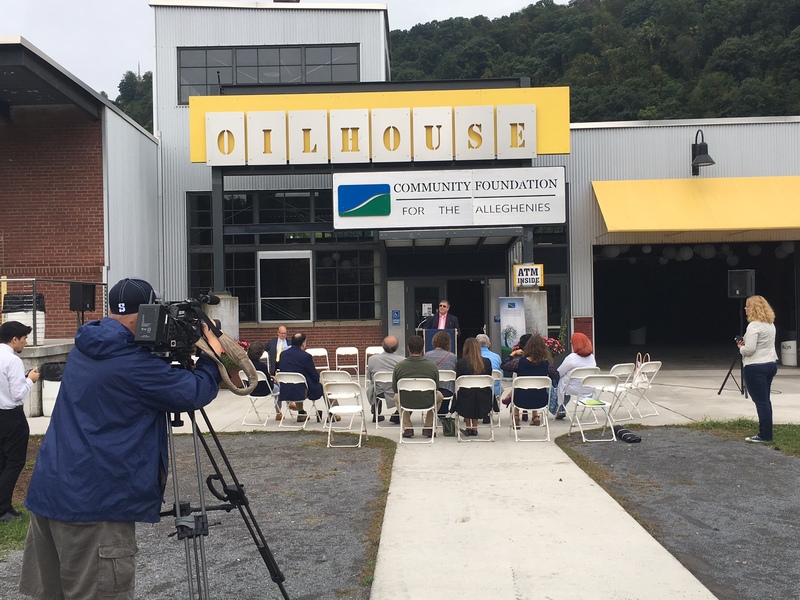 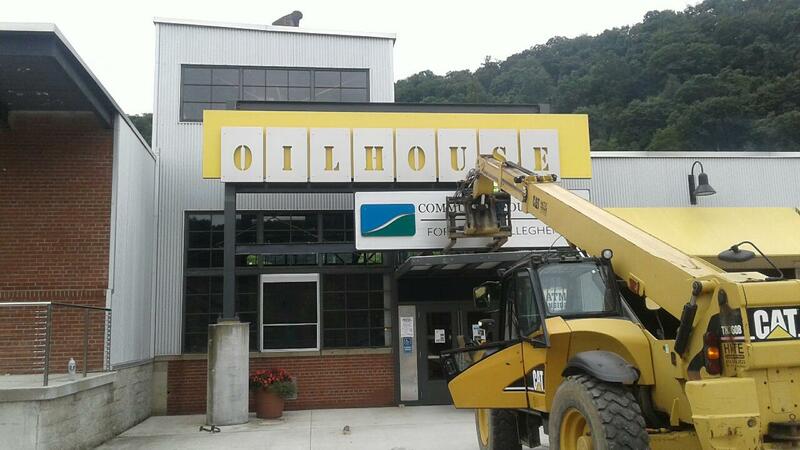 (JOHNSTOWN, Pa.) – The Oilhouse at Peoples Natural Gas Park will now be known as the Community Foundation for the Alleghenies Oilhouse. 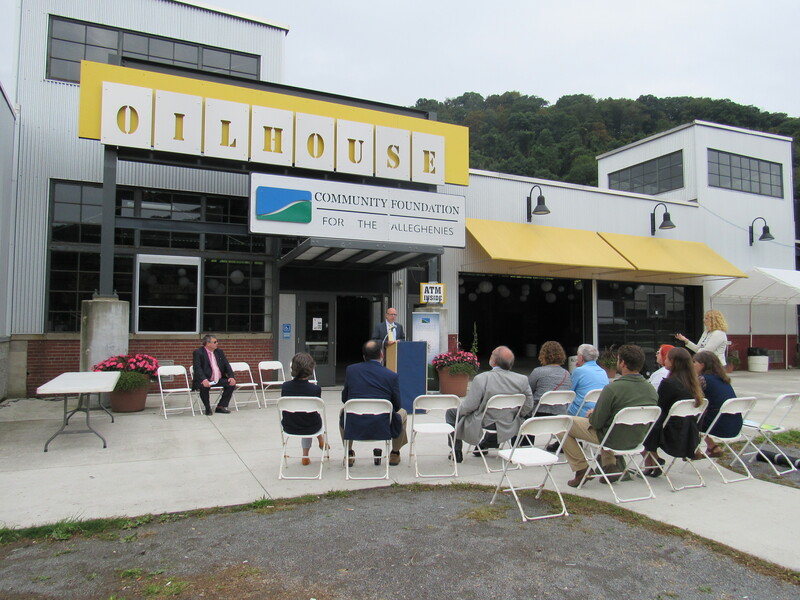 Natural Gas Park opened in June 2012 for special events. 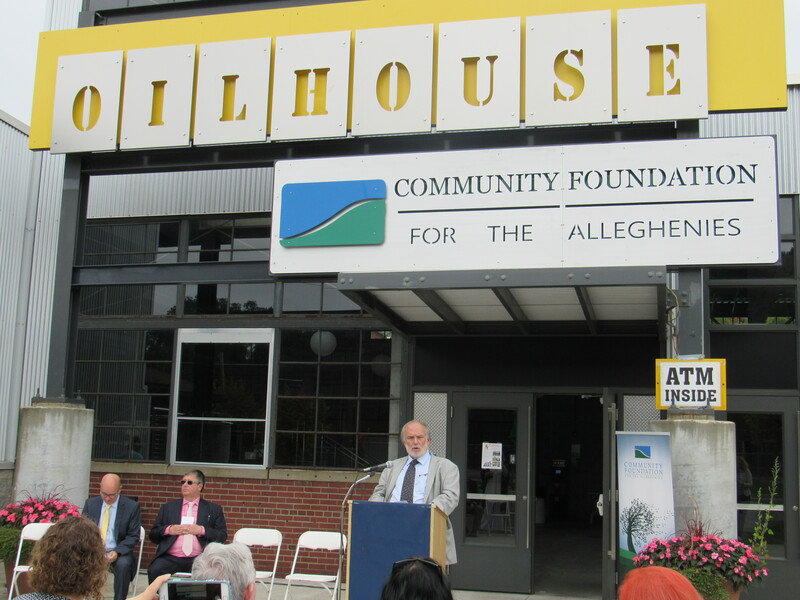 Johnstown Free Medical Clinic benefit, FroggyQ, the Path of the Flood Historic Races, the Ice FunFest, and more. The park is also regularly rented for events like weddings, class reunions, and receptions. 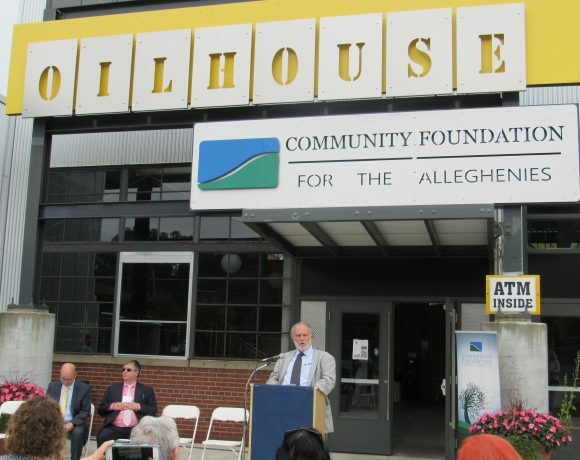 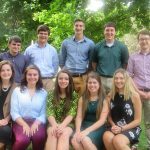 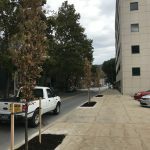 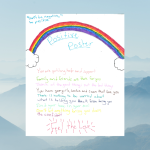 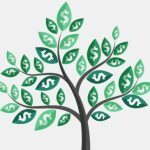 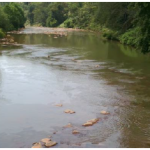 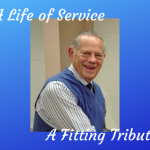 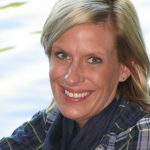 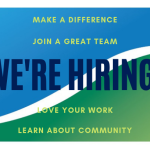 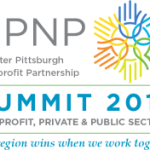 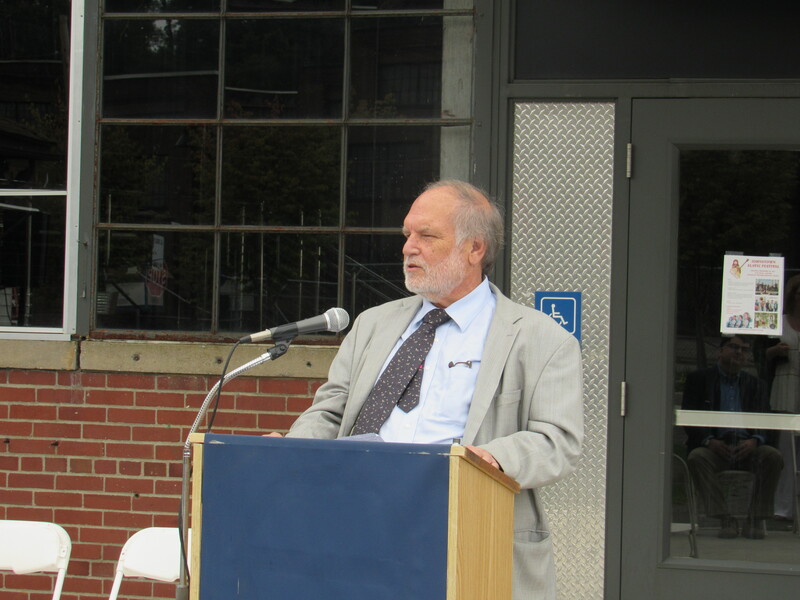 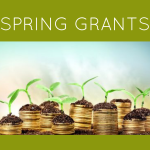 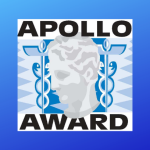 “My long-time involvement with both JAHA and the Community Foundation for the Alleghenies, as well as other community-minded groups in our region, leads me to understand collaborations like this is what makes our community stronger,” said Mark Pasquerilla, who serves as president for the board of directors of both organizations. 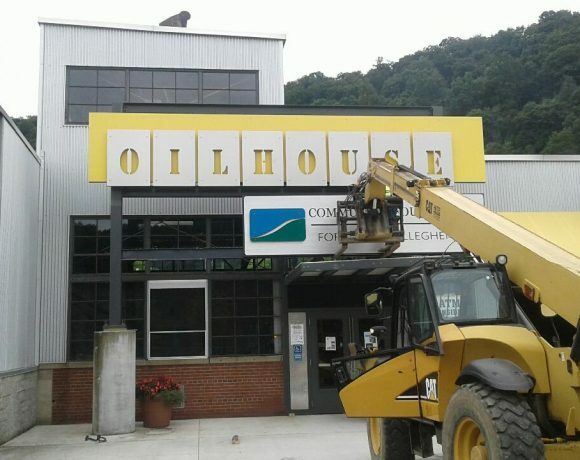 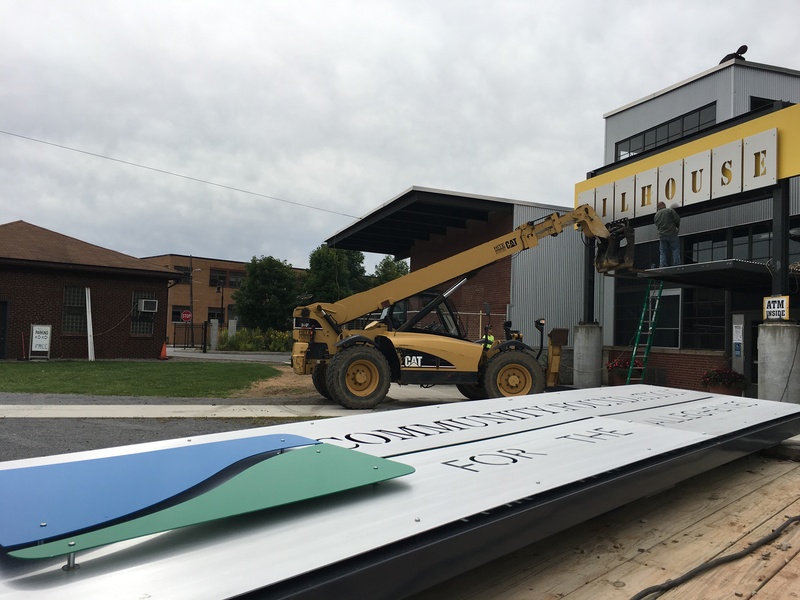 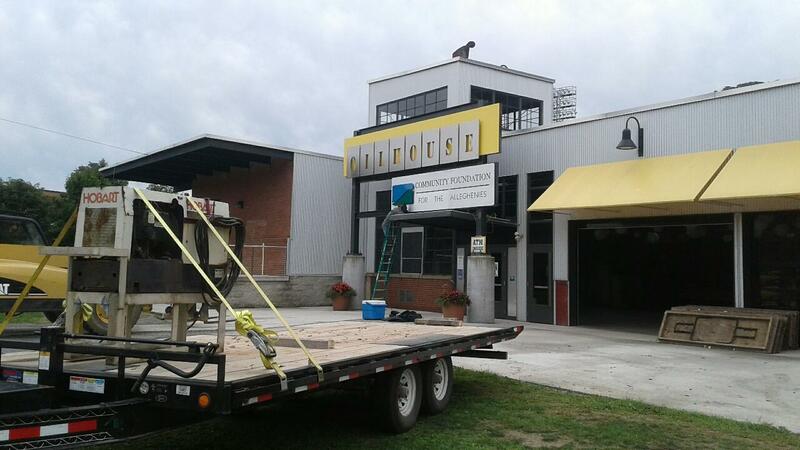 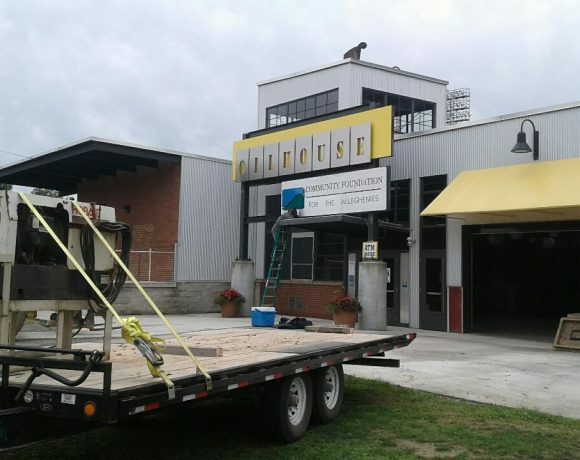 A metal sign that matches the aesthetic of the Oilhouse, which is a rehabilitated industrial building, has been fabricated and installed over the side entrance.